Successful – for generations – and still in the hands of the founding family! Share our inspiration and passion! Where nature, architecture and pleasure are united. Discover the world of Elena Walch! Before processing, a 6 hours maceration on the skins takes place. The grapes are carefully pressed and the must undergoes static clarification and is then fermented in steel tanks at a controlled temperature of 18°C. The wine ages for several months on its lees in stainless steel containers. 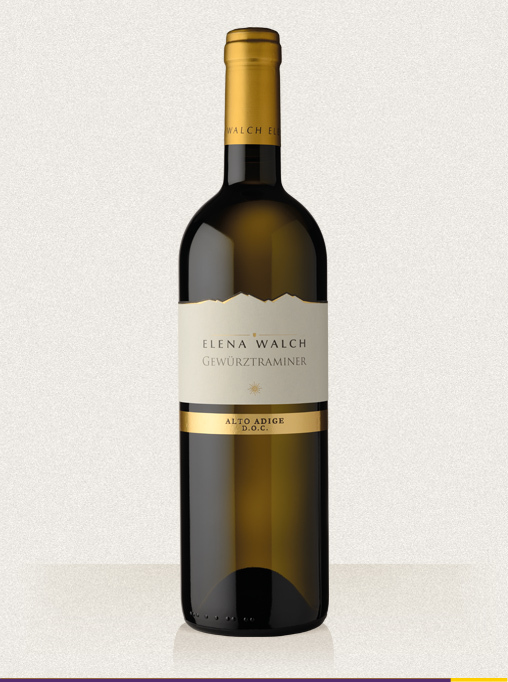 Our Gewürztraminer, with its typical dry Alto Adige charm and personality, gleams in intense straw yellow with hints of gold reflections. 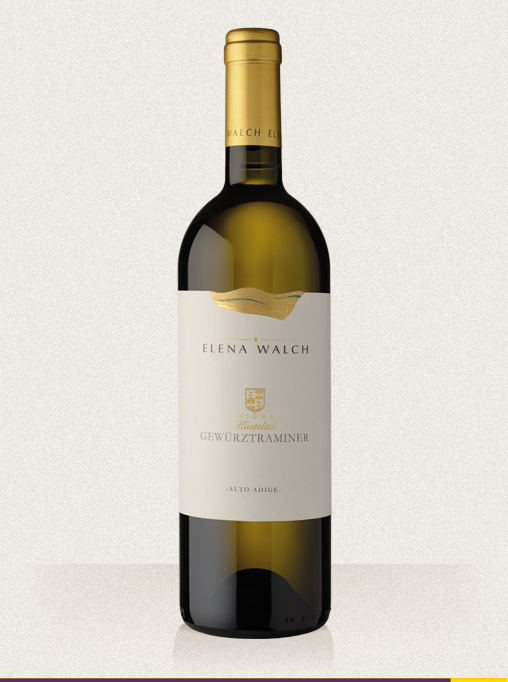 Classic Gewürztraminer notes are mirrored in the bouquet – intensively aromatic notes of rose petals, flowers and spices. 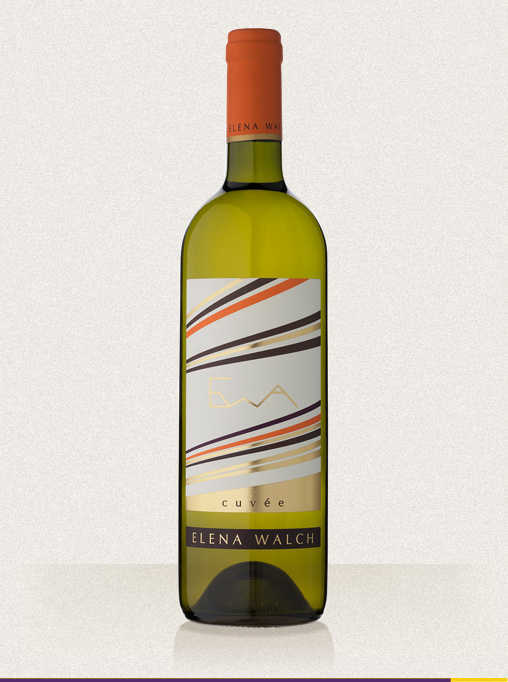 The wine presents itself rich in finesse on the palate, with fresh fullness, harmonic elegance and a long finish.